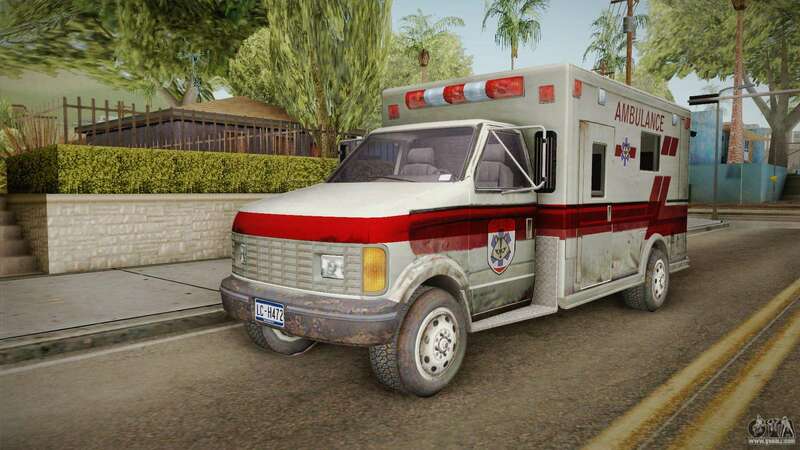 Resident Evil - Ambulance for GTA San Andreas. 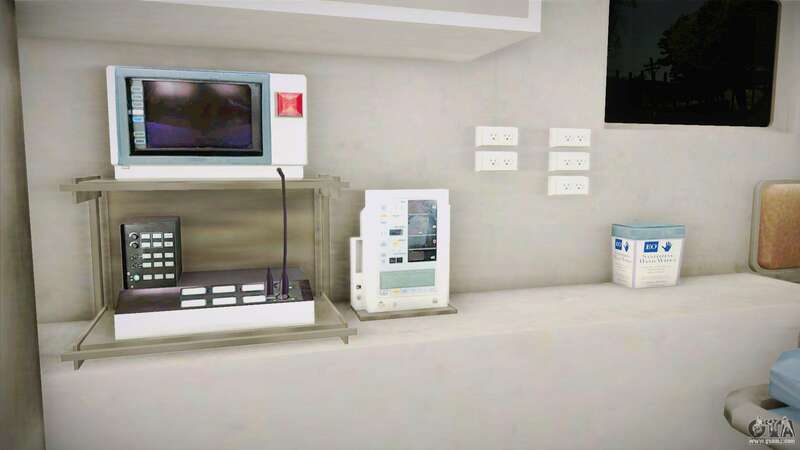 Now the doctors of Your city will be able to save more lives! 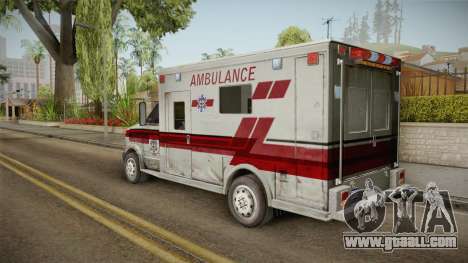 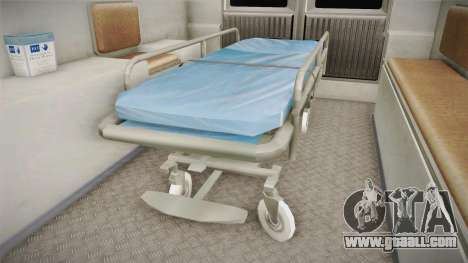 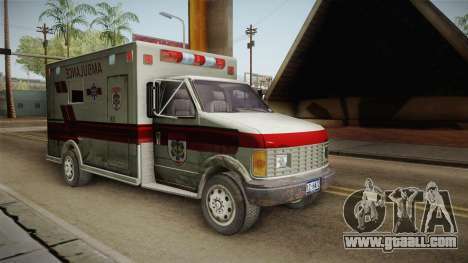 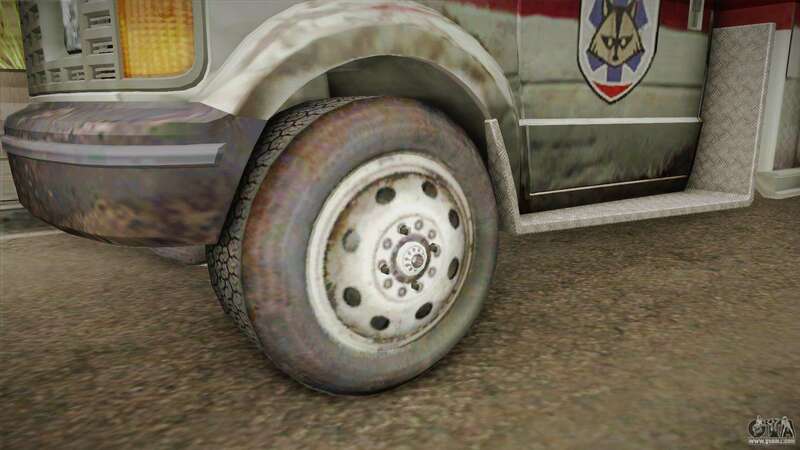 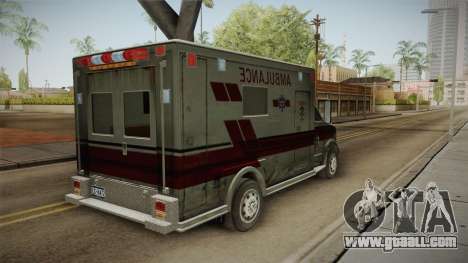 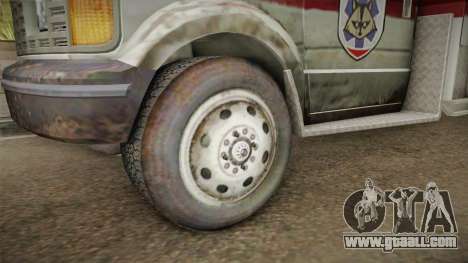 Free download mod Resident Evil - Ambulance for GTA San Andreas the links below, and the proposed model Ambulance to replace any pleasing You!